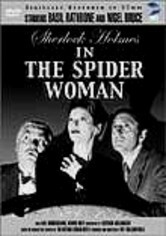 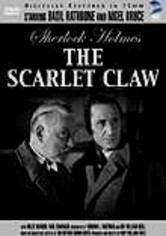 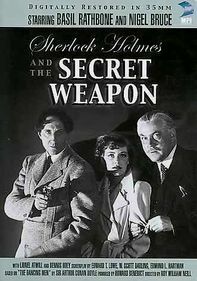 After Phillip and Geoffrey Musgrave are found murdered, their estate's sole heir reads the ceremonial "Musgrave Ritual," which Sherlock Holmes believes contains the motive to the crime in this classic mystery tale. 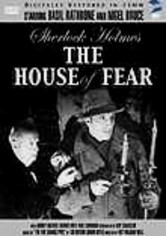 Using the manor's main hall floor as a giant chessboard and people as chess pieces, Holmes, using the "Ritual" for clues, eventually finds more than he bargained for. 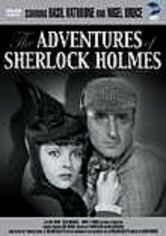 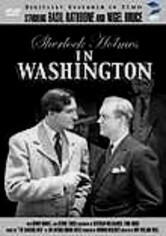 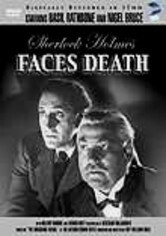 This feature pairs Basil Rathbone and Nigel Bruce as Holmes and Watson.